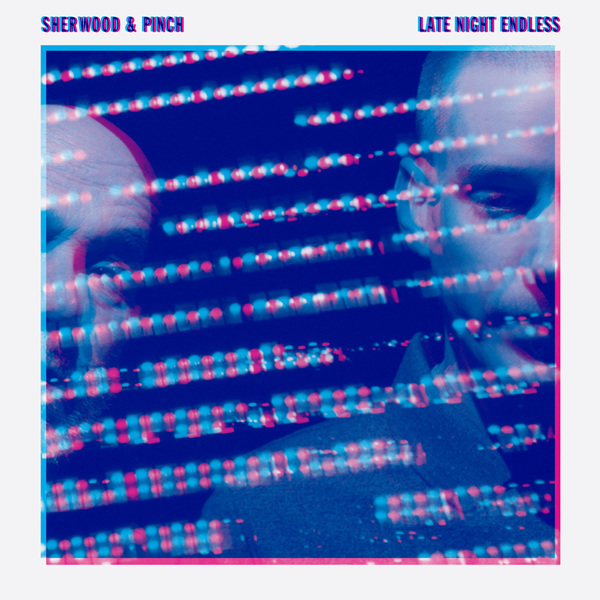 Tuffened techno dub and sound system concrète from On-U Sound's Adrian Sherwood and Tectonic's Pinch. Staring down the dancefloor and blackened bedrooms, 'Late Night Endless' twists the Bristol-London axis in ten variations of hybridub. Guest vocals come from Sherwood's extensive roladex of sound system warriors and singjays, with Daddy Freddy sounding ravenous in 'Bucketman' and sweetened harmonies by Bim Sherman, Bernard Fowler and Skip McDonald in 'Run Them Away', and traces of Lee Perry, Prince Far I and Congo Natty laced to the noisy tech dub tackle of 'Music Killer Dub'.